In a new report from TMZ, it’s said that Frank Ocean has sent a Cease and Desist letter to Travis Scott over his feature on Scott’s latest release Astroworld. Frank is featured on “Carousel,” track two of the Billboard topping album. Update 9/15: It appears this beef was dead before it was brought to the public eye. Frank has responded to reporting on the matter by way of his Tumblr account, verifying that the dispute was settled amongst themselves prior to TMZ’s report. 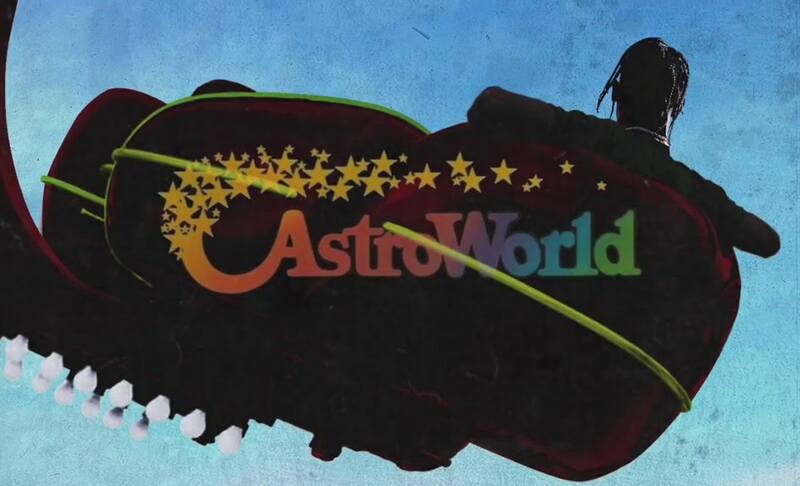 Travis Scott also jumped in to clear the air with an Instagram post depicting a Blonded World Tour tee next to an Astroworld towel.